Planning your wedding or event? Lets get in touch! I would like to thank all of our customers for making us the leader in Middle Eastern Music and Entertainment. Without your dedication and repeat business we would not be as successful as we are today. Many thanks and we look forward to serving you in the near future. At Amar Entertainment, our goal is to provide the highest possible standard of DJ Entertainment. We pride ourselves in offering specialized services to a rapidly growing Middle Eastern wedding market. Offering a wide variety of DJ entertainers, zaffeh and belly dance performers, tabla and durbakeh percussionists, as well as interactive and bilingual MC’s. Our company strives to make your special occasion the best! We also offer an array of audio visual services under our parent company Quality Plus Audio Visual. Here, you can find everything from the latest generation of LED lighting, to concert sound and video solutions under one roof. Our professional staff looks forward to fulfilling your unique needs! Amar Entertainment provides Arabic DJ services to the greater Toronto area; we offer a mixture of eclectic skill and professionalism, along with the knowledge and experience required to make your event a success. All of our DJ’s carry a detailed library of Arabic music from all regions of the Middle-East. Combine that with state-of-the-art sound and lighting, and you have a recipe for an exceptional event your friends and family will remember. DJ Sammy is president and founder of AMAR Entertainment, as well as it’s parent company Quality Plus Entertainment. 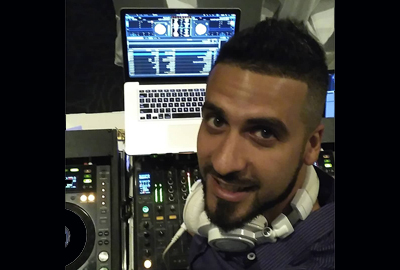 Rated as one of Canada’s top Arabic and English DJs; his credentials and clientelle lists are impressive. He has performed live in front of millions of guests on radio and television. 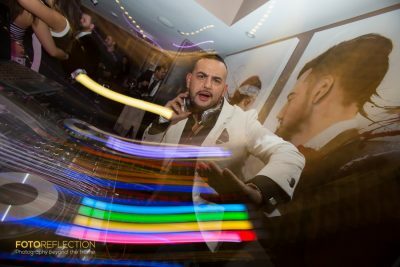 DJ Dimitri has been with AMAR Entertainment for over 7 years and is regarded as one of our most saught after performers. 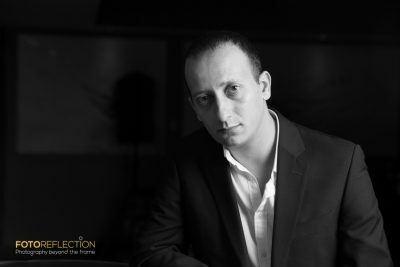 Aside from being an Awesome DJ in the English and International wedding and Club scene; Dimitri is knowledgable in most genre’s of Arabic music. Amar Entertainment is proud to announce the return of the amazing DJ Mina, who has more than 10 years of wedding and night club experience. This outstanding performer will be playing in both Ottawa and Toronto! DJ Johnny Takla Has been with AMAR Entertainment for over 10 years. His accomplishments as an Arabic DJ performer are astounding. DJ Johnny Takla has opened for numerous Arabic singers and superstars including Fares Karam and Faudel Shaker. 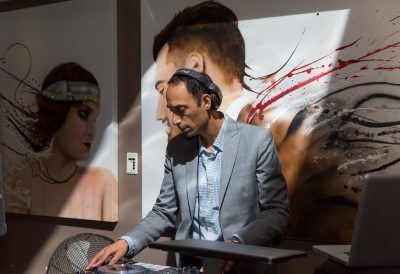 He is rated by many as one of Canada’s top Arabic DJ Entertainers. MC Kiro is a public motivational speaker, bringing wisdom and inspiration to the thousands who follow him. 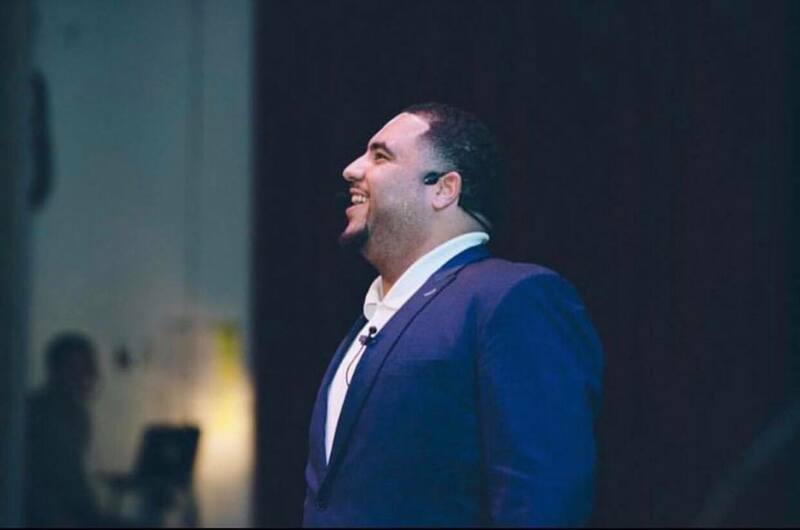 He is fluent in both Arabic and English and is sure to create an atmosphere of fun and joy to your special event! M.C. 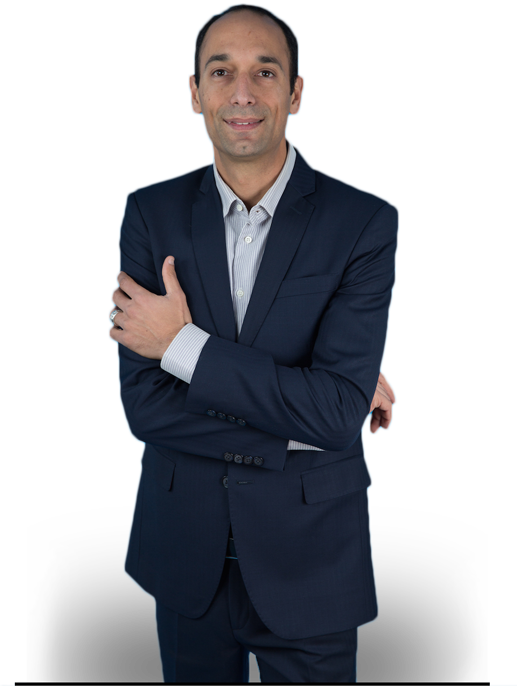 Mike is an energetic and experienced host that is fluent in both Armenian and English. He has over 8 years of experience hosting weddings, festivals and even his own podcast! He takes pride in delivering an outstanding with attention to detail at every event he hosts. Ask us how M.C. Mike can make your big day extra special! M.C. Tony is a professional actor by day, and an electrifying host on the weekends. He is sure to brighten and entertain your special event! 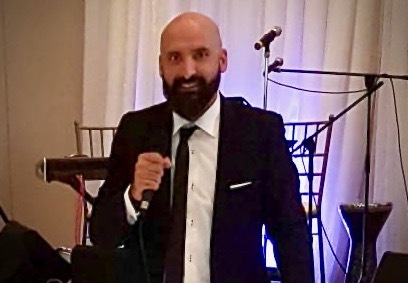 Andre Guindi has been working as a professional MC for nearly 10 years, with a background in event programming on a diverse range of event types. 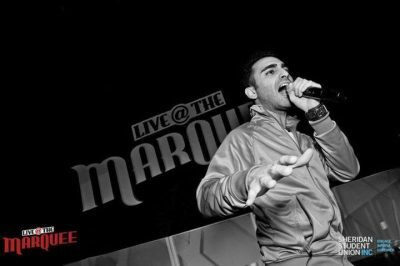 Before signing with AMAR Entertainment, Andre has hosted concerts for the likes of Sam Roberts Band, Lights, and K-OS to name a few. Amar Entertainment is always looking for new and talented individuals to add to our rapidly growing group. If you are an energetic individual looking to start a new career or just a dedicated weekend warrior, we want you! Applicants must be knowledgeable in modern and classic Middle Eastern music. They must also reflect company values placing our clients’ satisfaction first! Please submit your resume to sam@amarentertainment.com.